There are many cosmetic dentistry treatments that our patients know about, such as whitening or Invisalign® straightening, but not as many are aware of porcelain veneers, which can answer an impressively long list of problems or concerns. 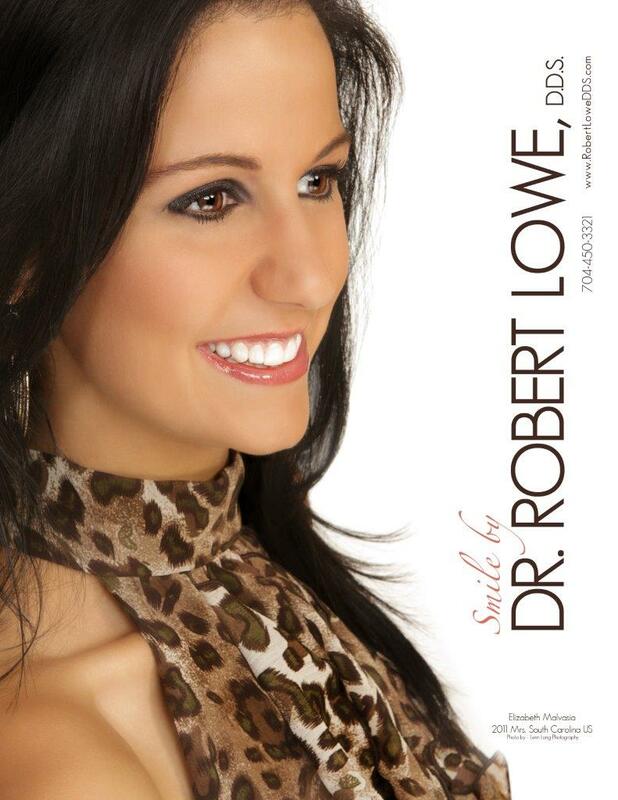 Robert Lowe DDS, and the team in our Charlotte, NC office, want our patients to learn about dental veneers and the many issues they can address. The way that porcelain veneers work is surprisingly simple. 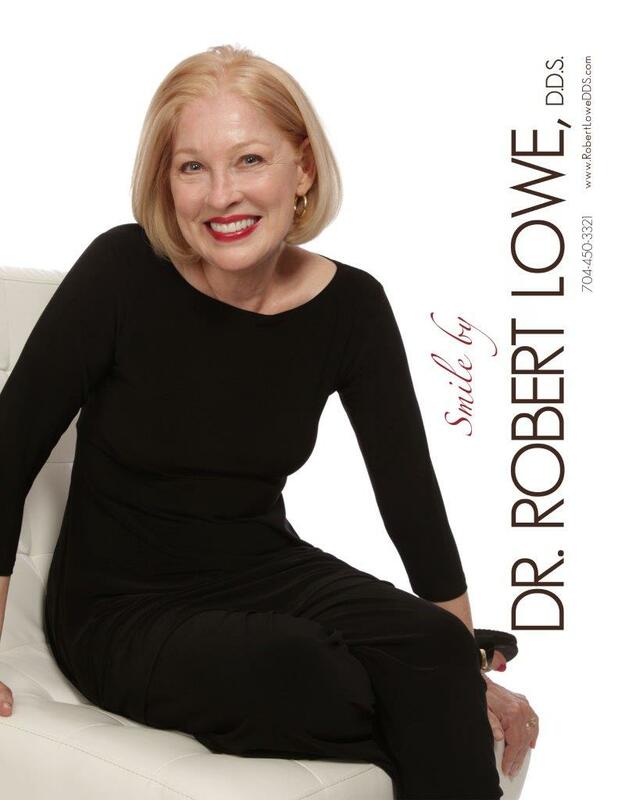 They are incredibly thin and yet amazingly durable shells of porcelain that Dr. Lowe will custom design to address the needs of each individual tooth. They are made to match any teeth that will not be fitted with porcelain veneers, and no one will know that these, nearly paper thin shells are bonded to your teeth. You can use them like your natural teeth, and with proper care, they will serve you well for decades to come. Your teeth do need to be prepared properly, by a cosmetic dentist, and it will take only two visits to have your porcelain veneers designed and then placed. This is why so many people describe them as a nearly instant smile makeover! You can turn to veneers as an ideal answer to multiple problems, and you can speak to us about them whether it is for a single tooth or for all of your visible teeth. If veneers are not an answer, we have many reliable cosmetic dentistry solutions that can also address the same issues. If you have additional questions about porcelain veneers, or about any of the other dental treatments mentioned here, give us a call at our Charlotte, NC office at 704-450-3321. You can also use our online contact form and one of our staff will get back to you promptly.